Plage de Cabasson is undeniably one of our “Mediterranean Corners of Paradise” (Coins de Paradis®)! 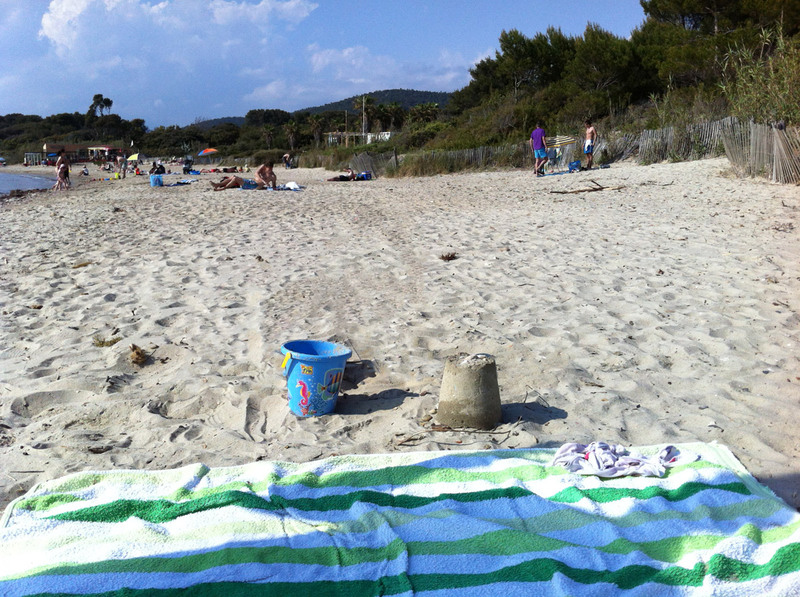 Offering 305 m of fine sand and a gentle slope, it is a paradise for sand castle-builders and adults alike! This cove virtually forms a full circle and offers splendid views over Chateau de Brégançon on one side and the sea on the other. It is relatively-well sheltered from the wind. You can park at Parc Capallo (paying), offering showers, a toilet, play area, tennis court and restaurant.